Builders, Building & Extensions, Carpenters, in Pickering, North Yorkshire. 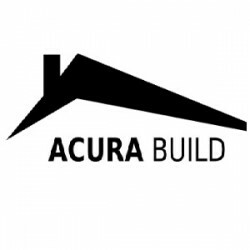 Acura Build Ltd offer a wide range of Building services in Pickering and the surrounding areas. Have You Dealt With Acura Build Ltd?